Our experienced designers, developers, programmers, and business ops experts specialize in ecommerce websites. Particularly unusual is our expertise with large and complex data catalogs for websites. We have years of experience building hundreds of ecommerce sites — many with staggering page counts and SKUs into the millions. 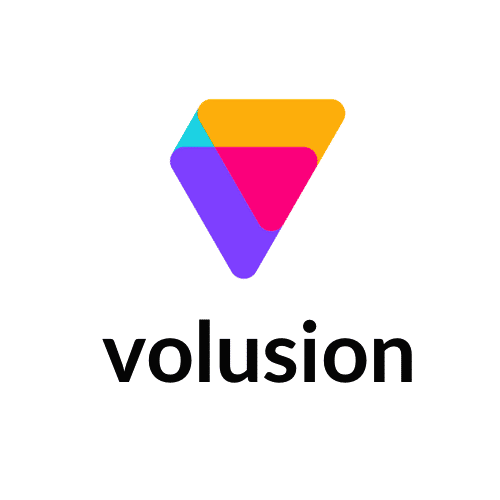 We work on a variety of platforms including Magento, Shopify, Volusion, and more. From turn-key managed solutions to custom sites, our skills and experience adapt to your needs and project budget. Our development process contains four crucial phases that ensure delivery of a website that exceeds your expectations. Determine strategy and feasibility of your project. Generate a plan of action for how your website will be built. You’ll get a responsive website that works for your needs. Go Live. We’ll provide training and tools to help you succeed. We have years of experience with leading e-commerce platforms and can select the right one for your budget and needs! Electronics, branded apparel, sporting goods, and more. 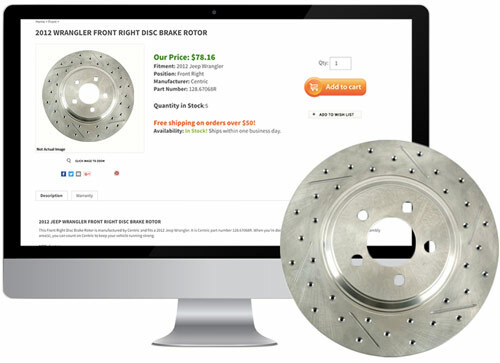 For a wide range of merchants with large complex catalogs, our search technology can power your site to higher traffic and sales. 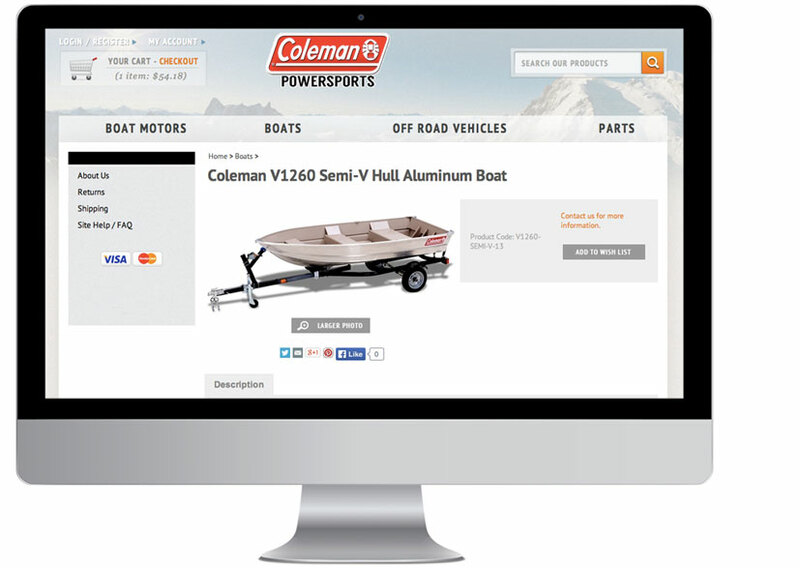 In the case of Coleman’s power products, we put our technology into an e-commerce site that elevates the online visibility of the entire catalog driving superb online presence so shoppers can easily find and buy Genuine Coleman products. These are some of the largest and most complex ecommerce websites to develop due to factors like high SKU count, deep hierarchical navigation structures, product attributes, numerous brands, quantity and size of data and images, constantly changing inventory or pricing, bad data, the list goes on. U.S. online grocery sales are estimated to surpass $42 billion in sales this year versus $12 billion last year. The growth is fueled by millennials which means this trend is here to stay. 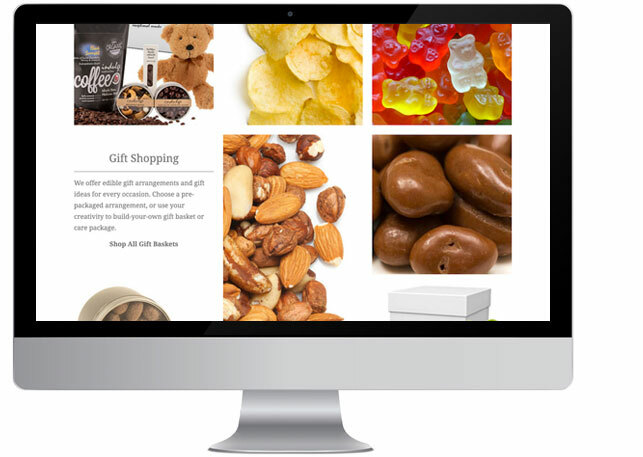 Our e-commerce catalog expertise and technology can help traditional food and snack retailers grow online sales. Powersports enthusiasts are geographically dispersed — on islands, mountains, tundra, snow, deserts, lakes, and forests. They’re not always near a dealership. But with a device and a internet connection, shopping happens online. 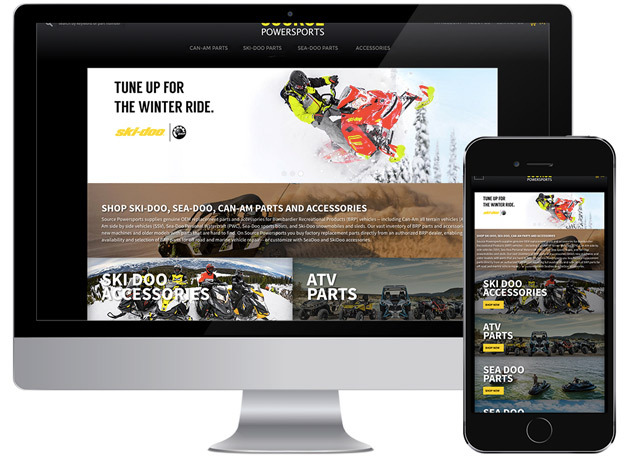 From wherever in the country or world your customers search the internet, our catalog technology elevates your ecommerce website so your product pages gets clicks.